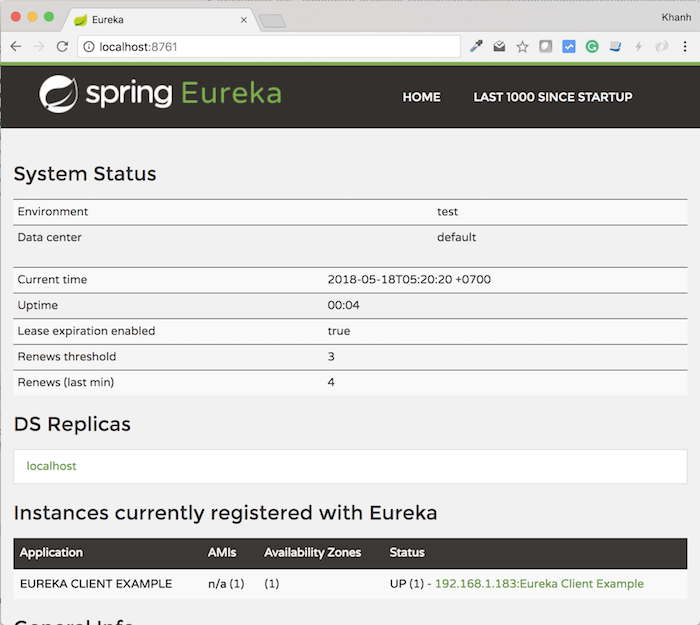 In the previous tutorials, I introduced you to the Eureka Server for managing services in a Microservices system and how to register these services with Eureka Server using Spring Cloud Netflix. In this tutorial, I will guide you how a service can find information of other services in a Eureka Server. 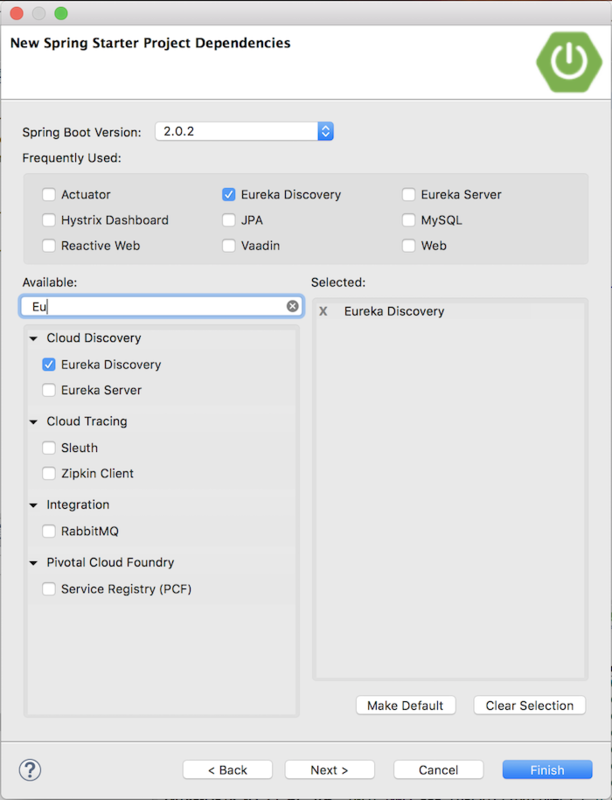 Because, the example in the tutorial Register services with Eureka Server using Eureka Client, with Spring Cloud Netflix running on port 8080, so you should, as you can see, change the default port of Tomcat using the property server.port of Spring Boot. As you can see, we have registered two services in a Eureka Server. 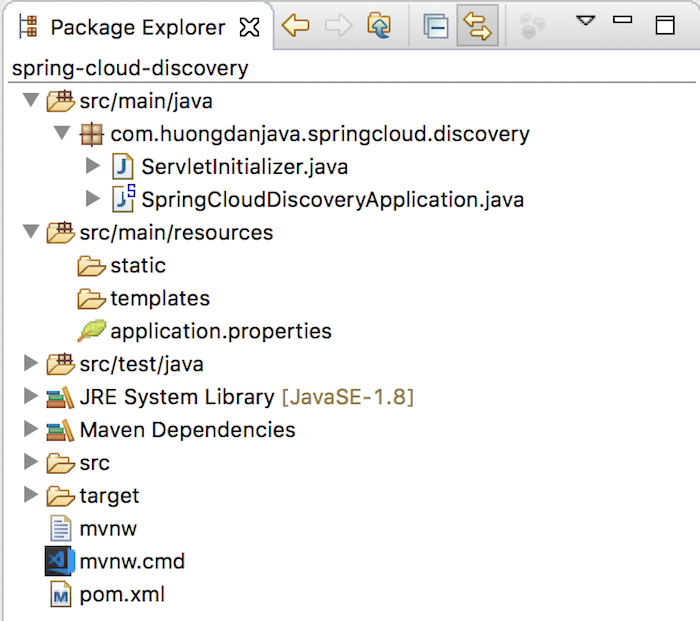 So how do we do from the service in this tutorial, we can search information of service “Eureka Client Example”, please read more! Now, I will create a new Controller for easy illustration. 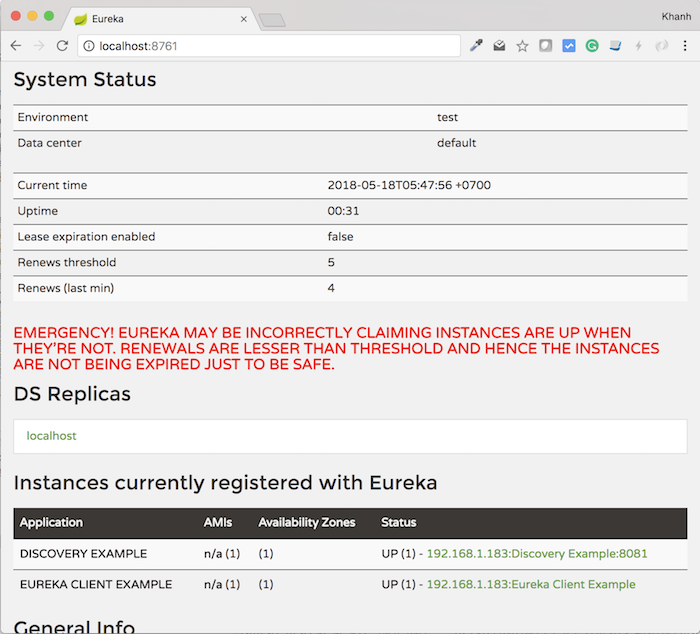 This controller will have a request that will allow the user to obtain information about the host, port of the “Eureka Client Example” service from this “Discovery Example” service. with “Eureka Client Example” is the name of the service we are looking for. We can register multiple services of the same name so the return value will be a list, and the ServiceInstance class is the class that holds the information of these services. to get information about the host, port of this service. As you can see, information about the host port of the “Eureka Client Example” service, from this information you can request this service to fulfill your needs. Also, because the host port information is managed by Eureka Server, if later on, this service is deployed to another server, we do not need to update that information on our service. Everything will be updated in Eureka Server and we do not need to do anything.